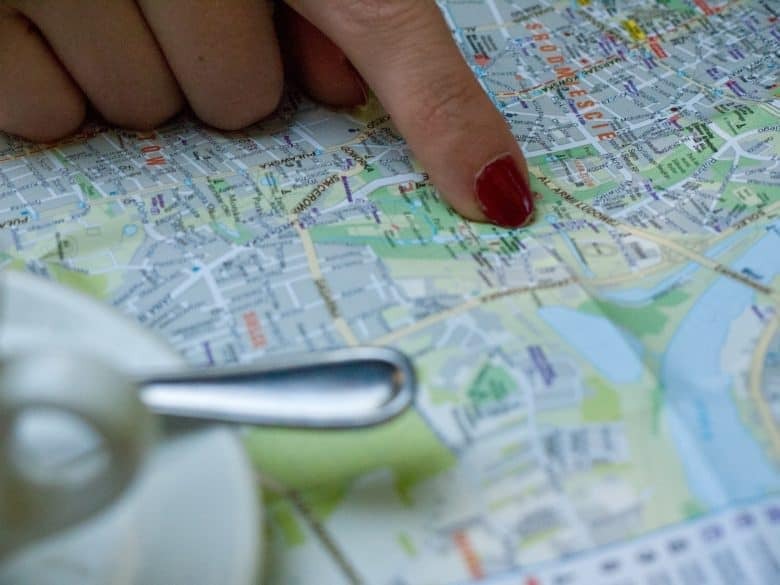 This trick relies on the fact that Apple Maps can already open a Google Maps link. 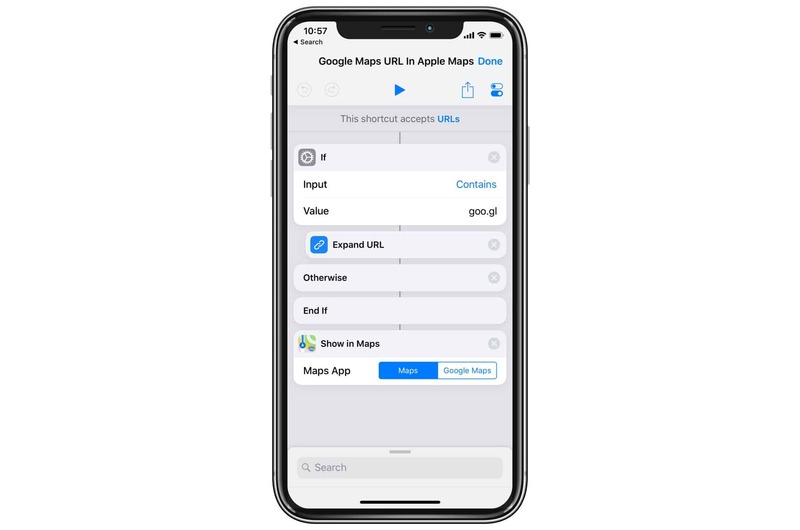 If you copy any Google Maps link, and then paste it into the Apple Maps search bar, then Apple Maps will open that location. This is handy if you hate Google Maps, or if you just want to use Apple’s cool Flyover 3D view. This shortcut comes direct from StackExchange user David Lapointe. All it does is take the URL, and send it to Apple Maps. This is required, because Apple Maps doesn’t appear as a destination in the standard Share Sheet. It also checks to see if the Google Maps URL has been shortened. If so, it expands it before sharing. That’s it. Install the shortcut, and use it any time you don’t want to use Google Maps. This may be in the Google Maps app itself, or any time somebody send you a Google Maps link.